One week after double terror attack kills two Israelis, Arab village announces intent to name street after the terrorist. The Bruqin Village Council has decided to name a street after terrorist Omar Abu Lila, who murdered IDF soldier Gal Keidan, 19, and Rabbi Ahiad Ettinger, 47, in a double terror attack last week. Bruqin is an Arab village near Ariel. Middle East expert Yoni Ben-Menachem tweeted that the Palestinian Authority's Fatah organization proudly displayed photos showing the construction of a new home for terrorist Ashraf Na’alowa's family. Na'alwa murdered Ziv Hajbi and Kim Levengrond in a shooting attack last October. 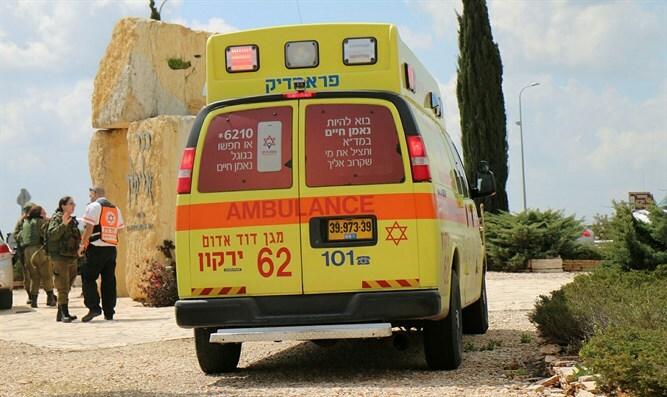 A third Israeli was wounded in the attack. In December, Na'alwa was eliminated as security forces attempted to arrest him, and his family's home was partially demolished.